is a non-explosive substance and harmless to the natural environment. Like any fuel, it requires special storage to ensure safety. steel. 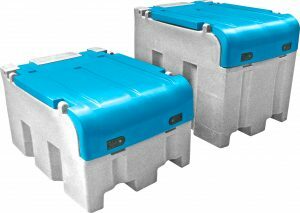 We go further as to ensure that they use the compliant bunded plastic necessary for your AdBlue storage. The tanks are UV resistant, therefore, they can be safely stored outside. With various models available talk to one of our Fuelchief reps to ensure you secure the correct one for your business. 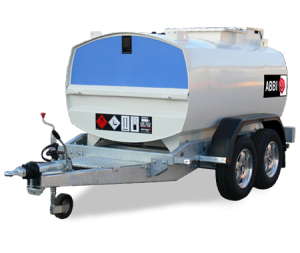 The Abbi Blue 15ART-BLU is a 110% bunded transportable tank which has been built weatherproof to safety and environmental compliance for the safe transport and storage of DEF (AdBlue) and fuel. This 200L Ute tank is a fast, robust and versatile solution for the specific storage of Adblue. The Fuelchief Blue 400L TA1013 is a great mid-sized option for the transport and storage of AdBlue. 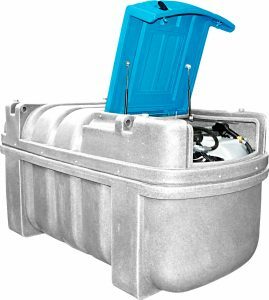 The Fuelchief Blue TA2010 2000L is a sophisticated larger tank for your fuel storage requirements and has an impressive holding capacity. 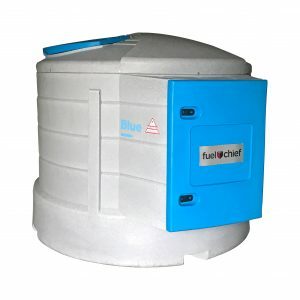 Made from industrial materials and featuring a thick double wall design, the Fuelchief Blue 5000L is perfect for bulk AdBlue storage.